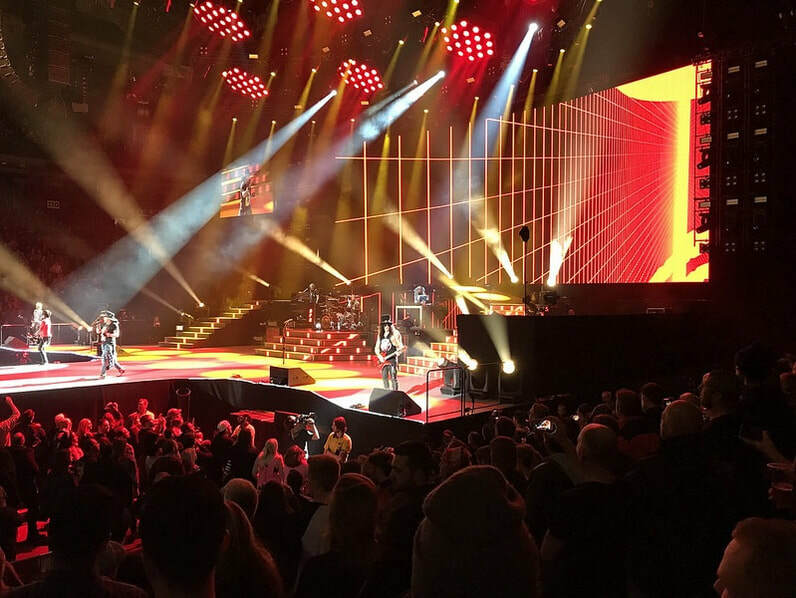 On a tour, the artist may be giving the same performance, but to the audience, each experience would be different because iMAG Productions has uniquely different concert coverage every time. We highlight the artist’s style, their interactions with the band and the audience. By customizing each event’s footage, we keep the audience on their toes. No concert is the same. No experience is the same. We have an on-site video crew in every major area of the location, guaranteeing all of the audience the best seat in the house. We have remote cameras with wireless transmitters which can cover the onstage action, band, and the audience from the stage view. 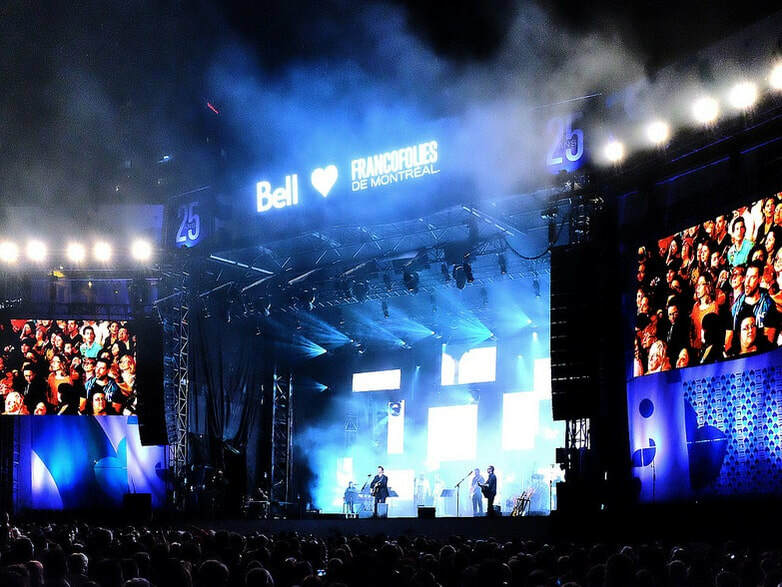 This footage will be projected onto a screen, and since the live switcher allows for all the events to be covered, the entire audience will see what is happening regardless of their seat. Since there is constant communication between the director and camera operators, the entire concert will be recorded from multiple angles with no duplicate shots. The operators know exactly where to go, how to reframe their shot, how long to hold a shot. With the director’s discretion, each of the shots will be unique and guaranteed to product the best cohesive footage of the concert. 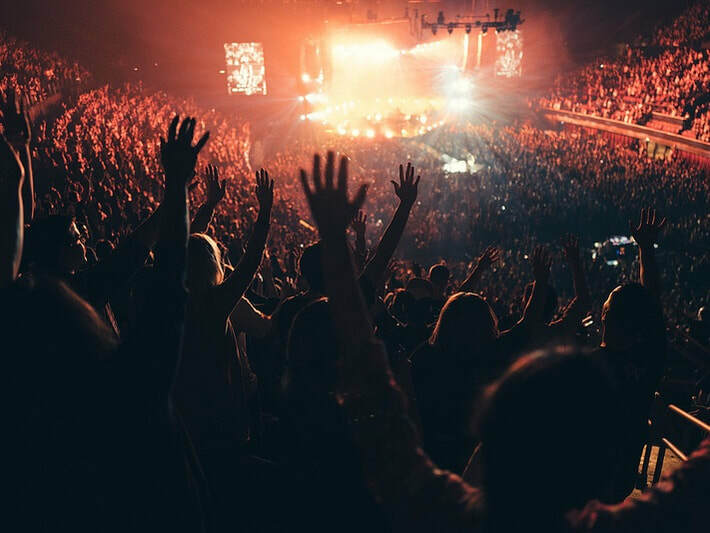 Live events are about creating an excitement-filled atmosphere which connects audiences- no matter where they are in the world. ​We shoot these events from multiple angles to ensure that every detail is captured. some of our live streaming services provide an option to charge for a viewing, making it an additional revenue option.Your show is unique, let your audience feel that specialty as they view your program live! Let’s work together to create that perfect setting for your show to make it an experience to remember and a memory to cherish!